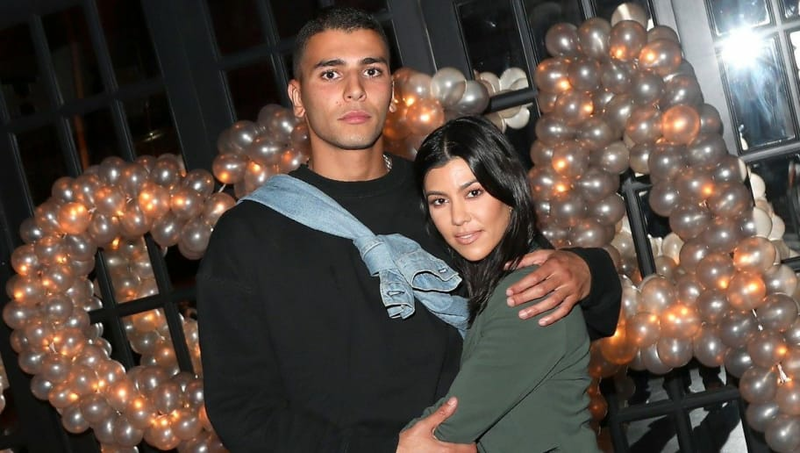 Although Kourtney Kardashian and Younes Bendjima were definitely cute together, we don't think fans were too upset when they split in August, especially considering the 25-year-old model was soon spotted all over another woman. The pair definitely had their fair share of ups and downs, but it appears they've been on good terms, even being spotted together in the fall. Now, Younes is making sure everyone knows he only has love for his ex-girlfriend, who he dated for nearly two years. Taking to Instagram to reflect on 2018, Younes shared a series of photos from the year to his Story. Among the many photos of course included Kourtney, who he shared over half the year with. Over one of the gorgeous shots of the 39-year-old reality star, Younes wrote an unexpectedly sweet message in tribute of their relationship. "You [are] an amazing woman and mum and I hope you will find happiness for you and your childrens [sic]," Younes wrote. "It's all love at the end of the day." Many fans are now taking to social media to rally for the pair to get back together. Others, on the other hand, are appreciative of the sweet message, but still think Kourt is better off without Younes. 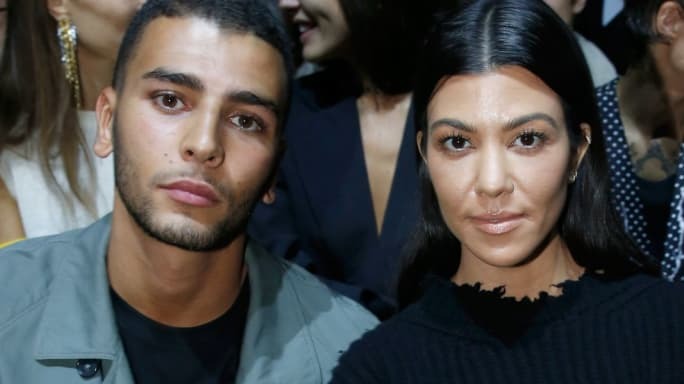 "Younes is really out here posting Kourtney on his story [crying face emoji] get back together," one fan tweeted, while another wrote, "Someone’s spotlight is dimming. Move down the bench, little boy. Move down the bench." Despite what we think about Younes' posts, at the end of the day all that really matters is how Kourtney feels. So far, she has not publicly responded to his heartfelt message, and we honestly don't expect her to. All we can hope is that she found it sweet.